Jose Rene Flores obituary. Carnes Funeral Home. Rene Flores, fondly referred to as “Dad”, passed away on October 4, 2017 at the age of 72, at Jennie Sealy Hospital surrounded by family. 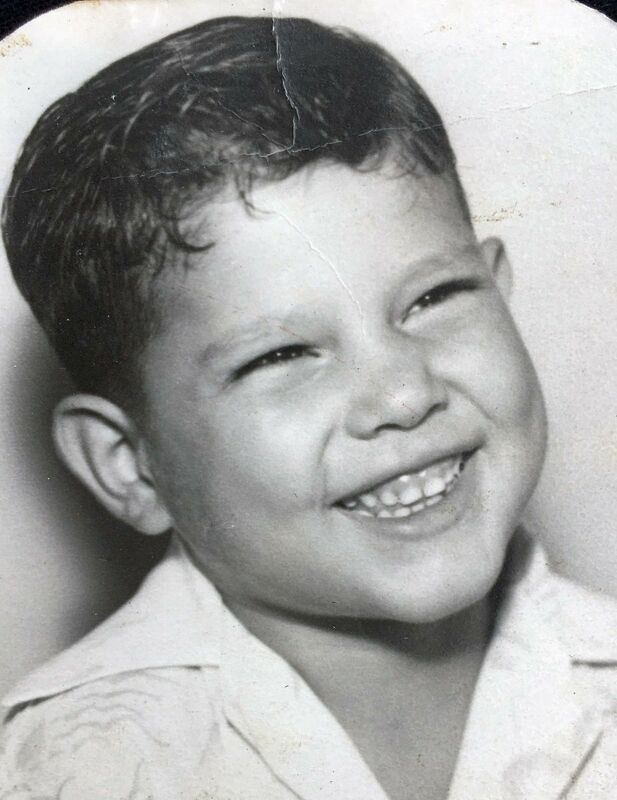 A proud BOI, Rene was born at in Galveston, Texas, to Josephine and Armondo Flores. At the young age of 18, he became a member of Sheet Metal Local #54, until his retirement in 2010. 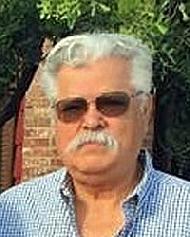 He retired from Loden Fabricators in Texas City, where he worked for over thirty years. Former member of the Galveston County Off-Road Dune Buggy Club and Corvette Club. Dad was a friend to all who met him and a mentor to many. He was a strong man who worked hard, even after retirement. He was always willing to help anyone in need and would give the shirt off of his back when he could. He was a very skilled craftsman that could build anything, including training props for the Pearland Fire Dept. and a lemonade stand for his neighborhood children. He always entertained the kids with his “rough house” playing and ringing of the brass bell. His love for loud rock-and-roll music, cars, movies, electronics and animals will always be remembered. 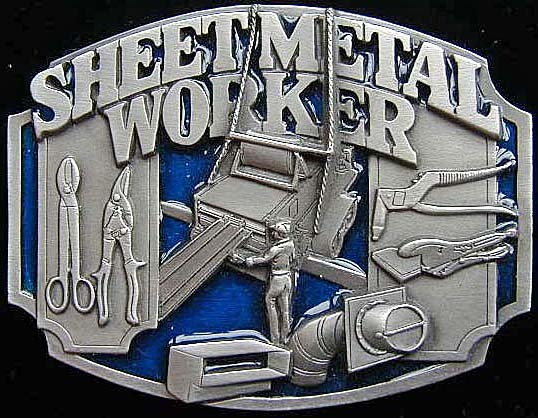 He taught and inspired men for many generations, including the men in our family who honored him by becoming Sheet metal fabricators, Welders and Craftsmen. Most of all you taught the men in our family how to be fathers, grandfathers and when the time comes, how to be the perfect great-grandfather. Dad taught us how to take our first steps, ride a motorcycle, a bicycle, play softball, to swim, to fish and crab, and even how to ride a horse. He taught us to be independent, protect ourselves and speak up for ourselves. Teaching us how to work hard for what we want, take pride in our ability, and our homes. He taught us to do things right the first time or keep trying and to never give up. Dad taught us to laugh at and love ourselves, how to forgive and be forgiving. He would hang us kids upside down and freak mom out! You taught us to love music, The Who, Peter Frampton, the Talking Heads, Tears for Fears, Queen and the Eurhythmics are....just to name a few. Above all, he loved his family. He is preceded in death by daughter, Sandy Reney, parents, Josephine (Gaona) and Armondo, sister, Josephine “Fina” Foster, and brother, Nuno. Phyllis and Rene have been best friends since they were thirteen years of age, and were married for fifty-six years. Together they had three girls; two surviving, six grandchildren, and five great-grandchildren; Daughter Kim Vasquez and husband Roger, their children Shaun and wife Melissa; their children Jordyn, Laney & Mila. Sheena and husband Kristen Lemmons; their children Paityn & Sophia “fifi” Reney; Daughter Jodi Rene Flores-Robbins and husband Jeremy; children, Christian, Sara Rene, Haley and Abby Bertolino and their father DD Bertolino. He will be missed by many nieces, nephews, cousins, friends, coworkers, and his dog “Hubble”. Special friends Henry Herrera and wife Virgie (deceased) and Brad Halcomb. Special thank you to Galveston EMS transport, MICU nurses, Brian Mendoza, RN, and numerous doctors at UTMB for their care and compassion. To Sheena and Kristen, who were there for Dad and I. Thank you, will never express how truly thankful I am, that they were there to give him that opportunity for him to try and fight. I was blessed to have him; six days of watching him give a valiant fight for living because Dad and I never gave up on nobody during their struggles. Dad and I will continue to show our gratitude to Sheena and Kristen always and forever. the strength, wisdom, guidance, and love displayed for others. so that we may continue our beautiful journey together. Guests are invited to share in a Celebration of Life Visitation from 2-4:00 p.m., on Sunday, October 8, 2017 Carnes Funeral Home, 3100 Gulf Freeway, TX 77591.